New Tebe is distinguished by the high quality and the most competitive price. 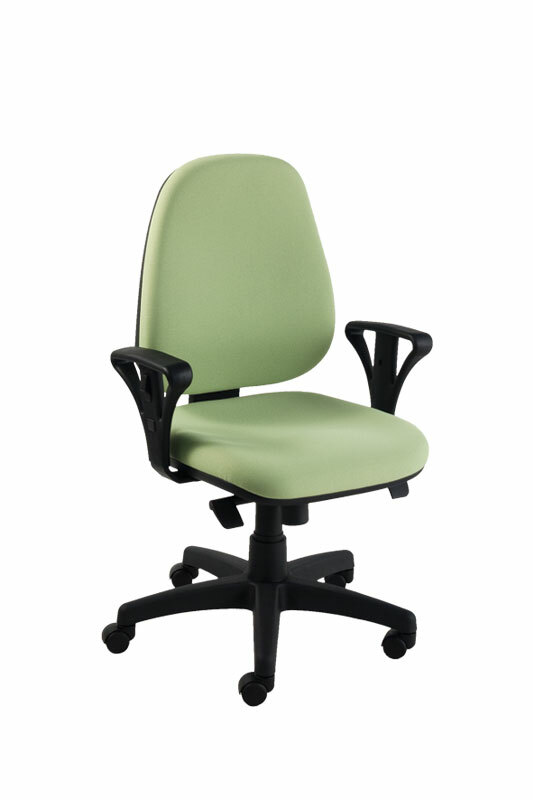 The classic and comfortable operator’s chair whose simple but decisive lines are a true symbol of office automation. Fully adjustable to provide the right support for whatever task, New Tebe conforms to the strictest international standards. 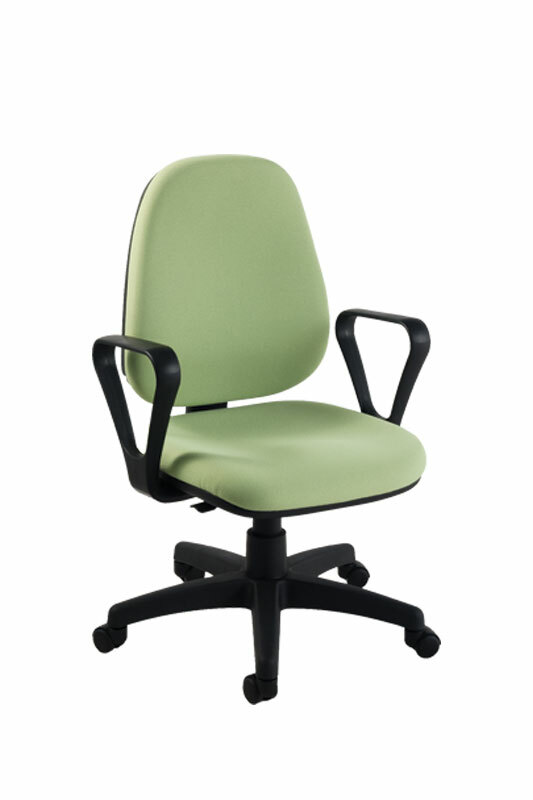 The model is available with one backrest and it can be fitted with either fixed or height adjustable arms.